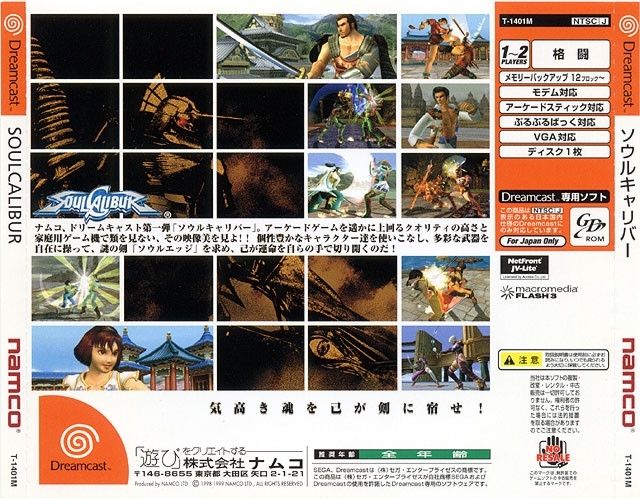 Soulcalibur, the second game in the series, was set 3 years after the original and introduced a revolutionary feature, the Eight-Way Run. Previous 3D fighters had only limited movement along the third axis, with sidesteps and rolls providing useful but unsustained lateral movement. 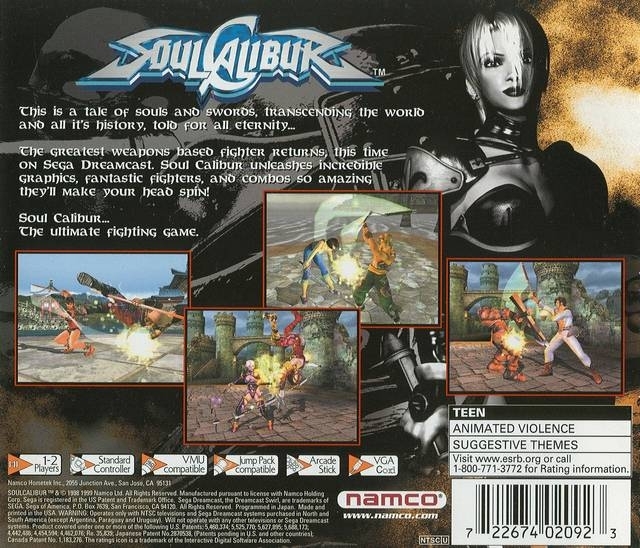 In Soulcalibur, simply holding down a joystick direction causes the character to run in that direction. This gives the player a sense of freedom and deepens the strategy of the game. 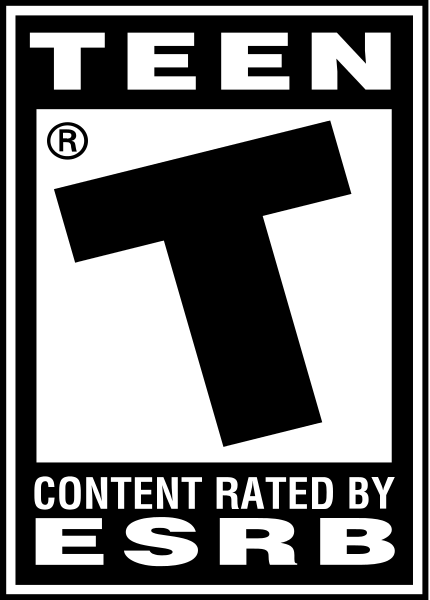 Soulcalibur also improved gameplay with "forgiving buffering." Buffering is executing the input for one move before the player's character has finished recovering from their previous move. It is important for executing quick strings of moves. 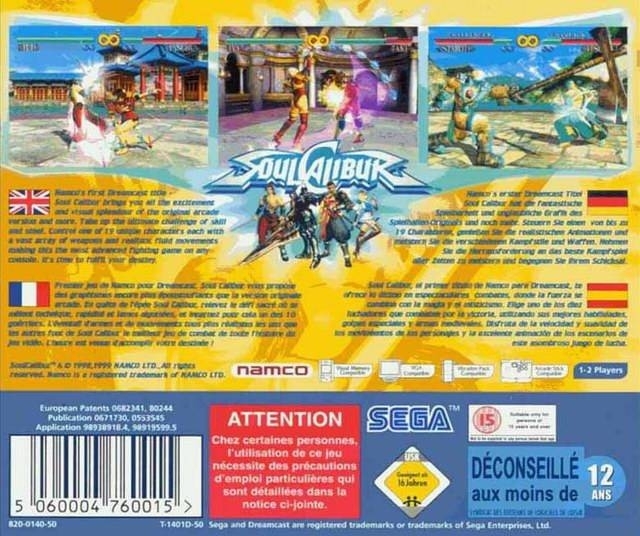 Other games such as Tekken and Virtua Fighter have relatively strict buffering requirements, meaning expert timing is required to pull off many combinations, while Soulcalibur's relatively lenient buffering lets players focus more on the game and less on the controls. ....strange that there are no Western sales of this game. Definitely just obtained a LEGIT copy of this game from Games Galore yesterday. Completion of total SC series... nearly there! I thought this game originally shipped 2 million on dreamcast.. ?? 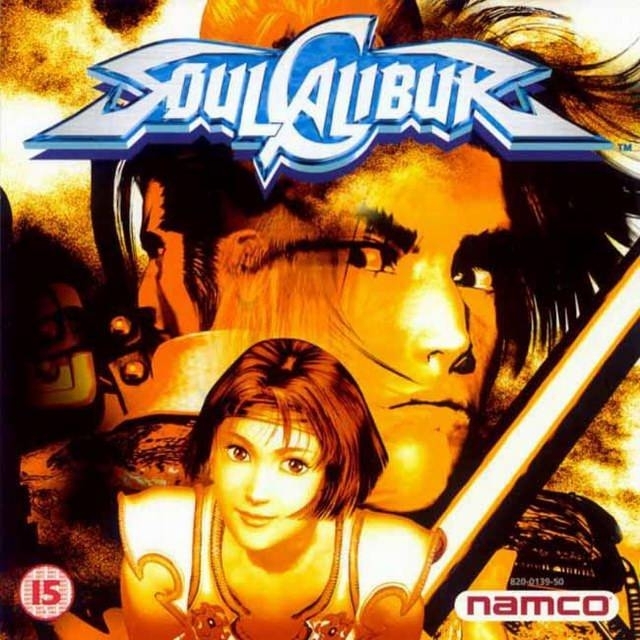 One of my favorite dreamcast games. Why'd you have to die dreamcast? 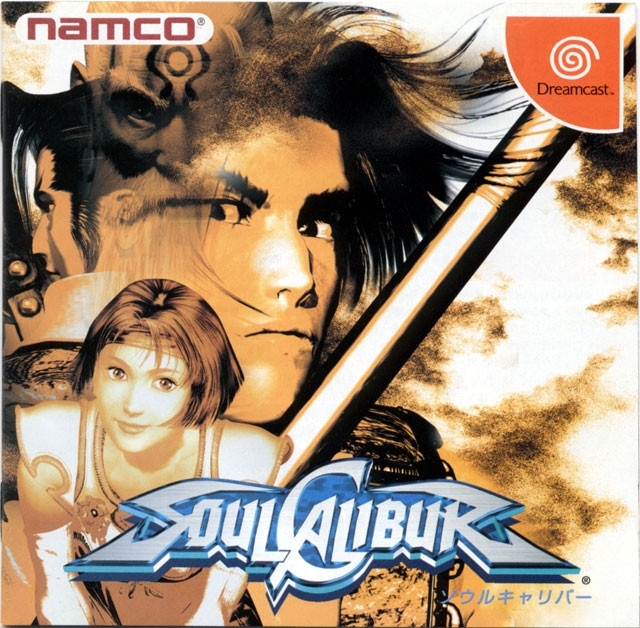 Much better than all its sequels IMO, one of my favourite Dreamcast games.